Ankle Surgery: Who Should Do It? The relationship between orthopaedic foot and ankle surgeons and podiatric surgeons has been checkered. Many have advocated that the orthopaedic community should isolate itself from interaction with the podiatric community. Conversely, a smaller group of orthopaedic foot and ankle surgeons have recommended sharing CME endeavors with podiatric surgeons, and combining clinical services with them. As long as individual states continue to legislate surgeon scope-of-practice matters (38 states currently allow podiatric surgeons to perform ankle surgery), it seems to me that shared learning, combined clinical services, and collaborative research make the most sense for advancing foot and ankle care for as many patients as possible. We should all be willing to work with our surgical colleagues to improve everyone’s decision making and skill. In the January 16, 2019 issue of The Journal, Chan et al. 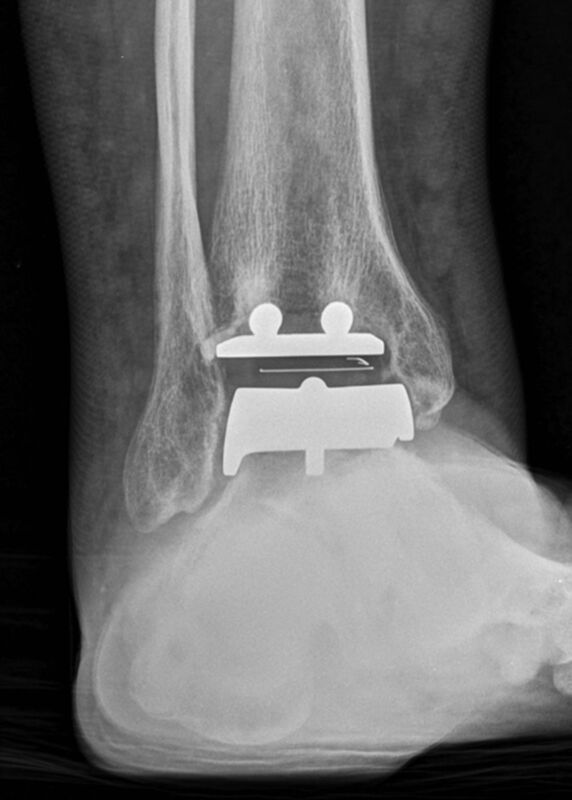 probe an administrative database to evaluate several outcomes after total ankle arthroplasty (TAA) and ankle arthrodesis performed by both types of surgeon. Probably because many podiatrists self-limit their practices to forefoot surgery, podiatric surgeons provided the treatment for only 18% of the patients in both ankle-surgery groups. 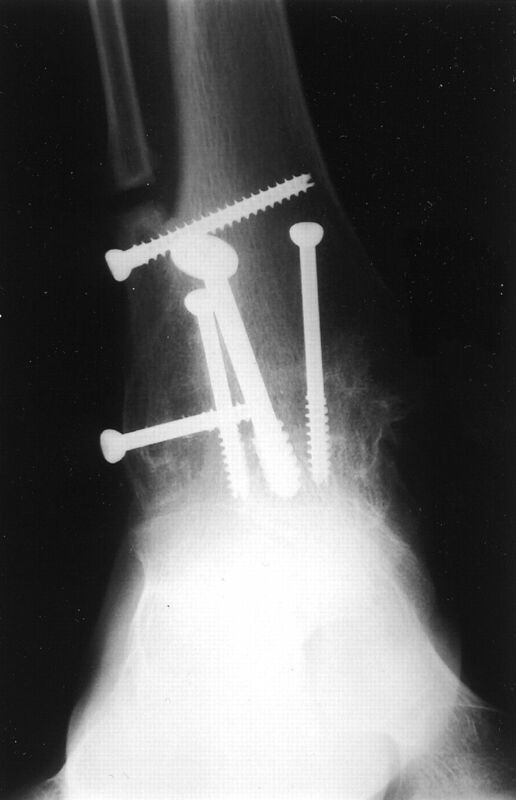 When podiatrists were the primary surgeon, the authors found increased lengths of stay for both procedures and increased hospital costs for arthrodesis patients. The authors did not investigate the reasons for these increases, but they should be investigated in the future. Chan et al. did find that, in general, podiatric surgeons operated on sicker patients and tended to work in smaller, non-teaching hospitals. The authors also found an increasing percentage of these procedures being performed by podiatrists over the period from 2011 to 2016. This is likely related to multiple factors, including variable availability of orthopaedic foot and ankle surgeons relative to podiatric surgeons in many communities, and an increased number of podiatry training programs that specialize in hindfoot surgery. It seems to me that data like these from Chan et al. should be shared with both communities to foster discussions regarding how to optimize length of stay, costs, and patient outcomes across the board. The goal should always be to raise every surgeon’s level of care for the benefit of all patients.